An MTN call point in Lagos, Nigeria. 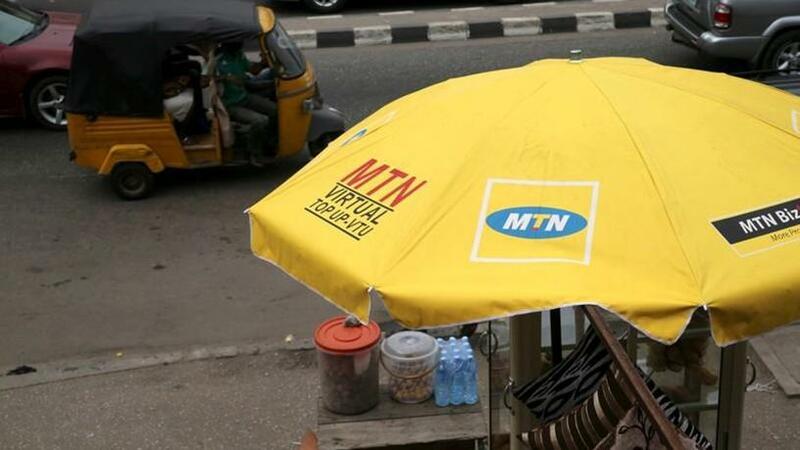 The MTN Group's plan to list its Nigerian unit in an initial public offering (IPO) this year is under threat after the central bank ordered the South African telecoms giant to hand over $8.1 billion allegedly sent abroad illegally, sources said. Nigeria's central bank alleged MTN used improperly issued certificates to transfer funds out of Nigeria after the telecoms giant converted shareholder loans in its Nigerian unit to preference shares in 2007. MTN denies the allegations. The monetary authority said MTN's banks had failed to verify the telecoms group had met all the country's foreign exchange regulations. The money is more than half of MTN's market capitalisation. MTN Group shares plunged as much as 25% to a nine year low on Thursday after the allegations were levelled by Nigeria's financial regulator. In an e-mailed statement, MTN Group CEO Rob Shuter said: "The implementation of our IPO has always been subject to satisfactory market conditions and this event will potentially make it complicated for us to conclude the process.